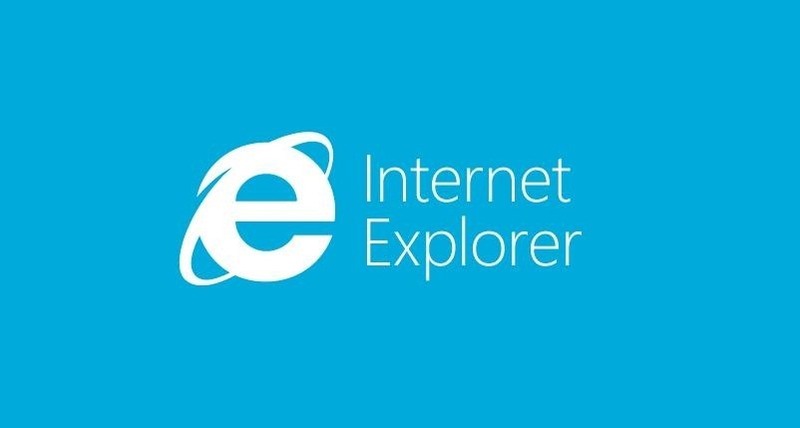 Microsoft's updated web browser, Internet Explorer 10, has only been out for a few days on Windows 8, and there is already a storm of controversy surrounding its launch. Microsoft has pegged IE10 as one of the fastest and safest internet browsers on the market. In an effort to appease its expansive user base, as well as satisfy the growing concerns over data privacy, IE10 comes with the "Do Not Track" option automatically enabled by default. Needless to say, advertisers, along with websites like Yahoo! that need those advertisers to make money, are not pleased. Yahoo! argues that by enabling the "Do Not Track" option by default, it's taking away from the user experience and their freedom of choice. Here is just some of what Yahoo! wrote on in a recent blog. Recently, Microsoft unilaterally decided to turn on Do Not Track in Internet Explorer 10 by default, rather than at users' direction. In our view, this degrades the experience for the majority of users and makes it hard to deliver on our value proposition to them. It basically means that the DNT signal from IE10 doesn't express user intent....We will not recognize IE10's default DNT signal on Yahoo properties at this time. If you are cynical like me, you think that their reasoning is a complete joke. Yahoo's lobbying for the need of a "personalized experience" has little to do with ad tracking. When I look up Vans on Zappos and then see a Zappos ad on my Facebook page, I don't thank my browser for giving me that super cool ad. Some might, but I don't. Plus, as Chester from Naked Security points out, the DNT option is presented to the user during IE10's installation. While Yahoo and a few other sites will continue to ignore the Do Not Track feature in IE10, you can still download third-party browser extensions that they cannot ignore. Here are a few for you to try out. Ghostery tracks the "invisible web" and notifies you of what sites are tracking you. From that list, you can manage which sites you want to block or allow. Abine, an online privacy company, created Do Not Track Plus to protect the millions of users seeking more privacy. It's a quick install that jumps up to your toolbar. What DNT browser extension do you use? Sound off in the comments!